Session 2 of SGT Argentina gave us more than our fair share of clear, sunny, high-pressure days down here in Bariloche, allowing us access into the high alpine of Cerro Catedral resort. Once the snowpack had settled out and was stable enough to venture farther out, the SGT guide crew took our biggest crew into the backcountry in our history. 20 clients got the chance to hike for hours for one dream-like, Alaska-looking line, the kind you see in movies and posters and never imagine actually standing on top of. With six guides and coaches in tow, the crew made the traverse in and out of the backcountry that would grow hair on a man&rsquo;s chest, and hiked farther out than almost anyone in the group thought would ever be possible. After dropping huge lines to the valley floor, clients and coaches both passed around hugs, and the phrase &ldquo;best day of my life&rdquo; was heard above the slapping of high-fives. Be sure to watch the video below to get a sense of the mission. With snow and terrain this good and such a stoked group, it&rsquo;s hard not to feel like you&rsquo;re living in paradise. We are certainly privileged to be able to enjoy the experiences this crew, region, and country offers. 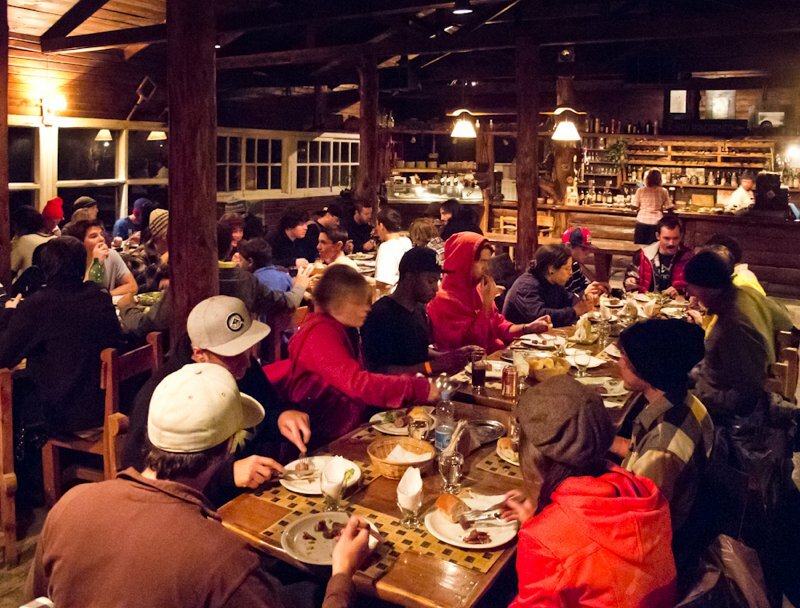 The crew eats a traditional Argentine asado barbeque at Cervezeria Gilbert down by the lake. Any meat lovers who&rsquo;ve never had the taste of a salted cut of Argentine lomo need to get down here. 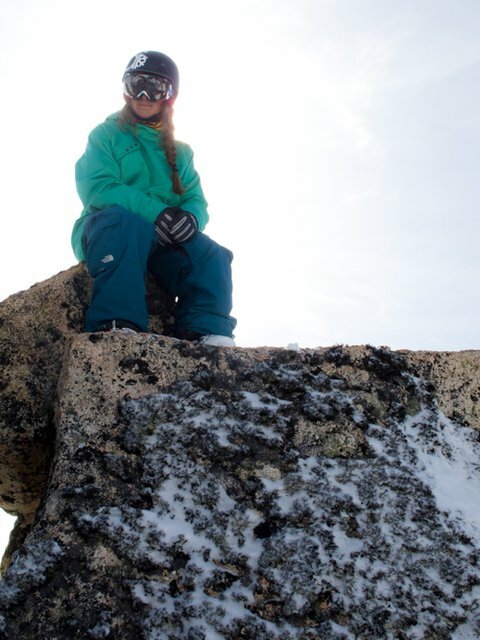 Coach Michelle Parker enjoying the solitude of the Catedral backcountry. 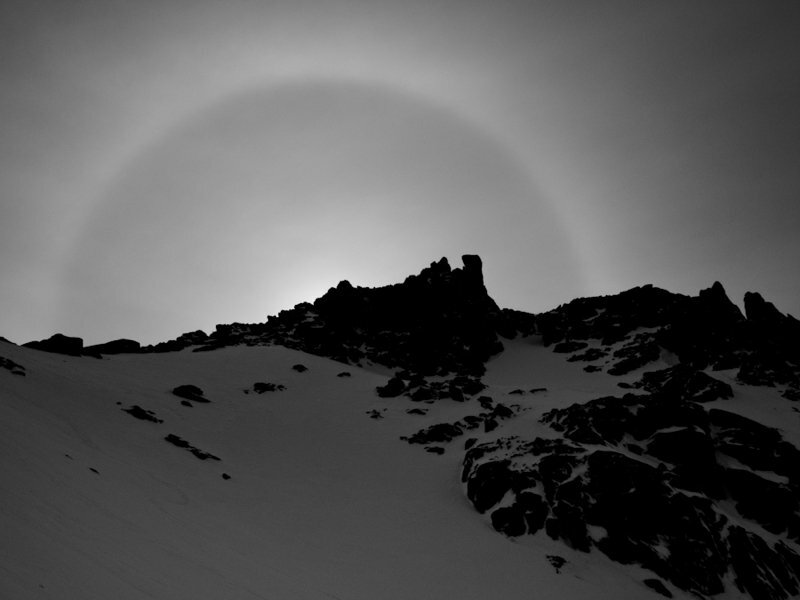 A Patagonian halo, formed by the sunlight punching through the wash of snow blowing over the mountain. 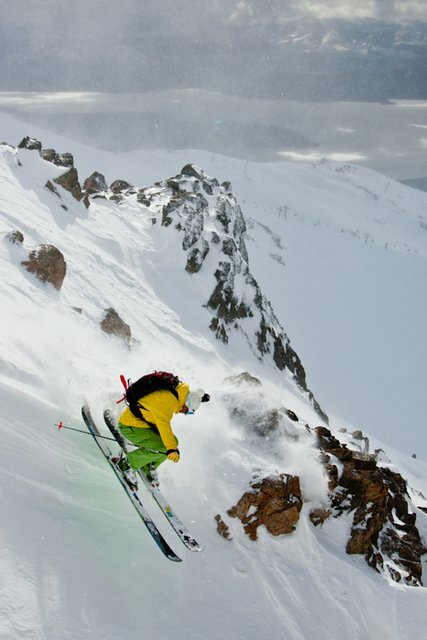 SGT client Rainer Benz getting after it at the top of Cerro Catedral. Peter Wentz getting the shot in the Palmero trees. 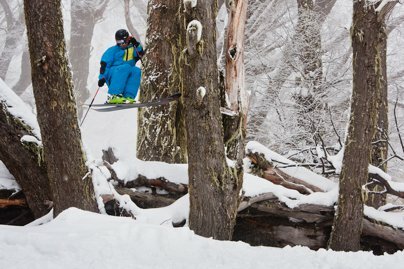 Wentzy at it again, sneaking through the gap in the Hobbit trees. With rain pelting the base of the mountain and snow roaring up top, the Session 3 group is getting antsy to shred the 70+ centimeters that await up high. Until snow starts falling in the Northern Hemisphere, enjoy the Argentina stoke Internet! 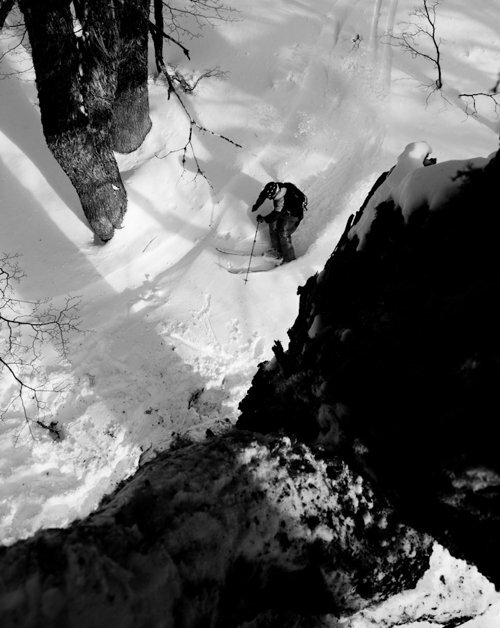 Those of you brave enough to come slay pow with us at the end of August would be wise to come down for our Adult (18+) Sessions August 20th - 27th and August 27th - September 3rd. With no one around and plenty of snow, its pretty much feels like lift-accessed backcountry down here. Hit up http://www.sassglobaltravel.com/argentina for more info.